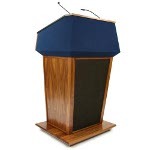 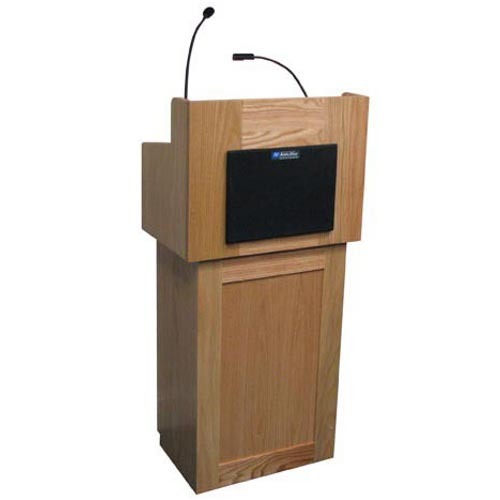 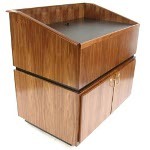 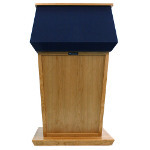 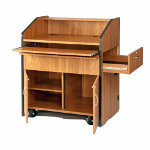 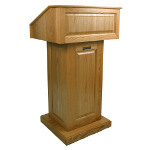 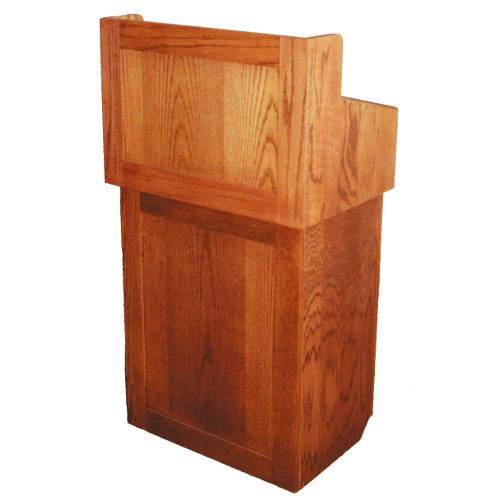 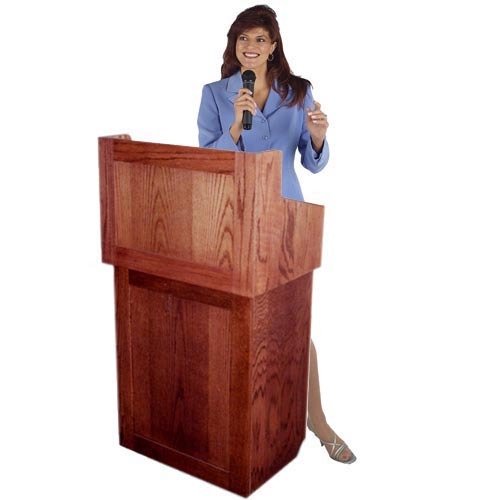 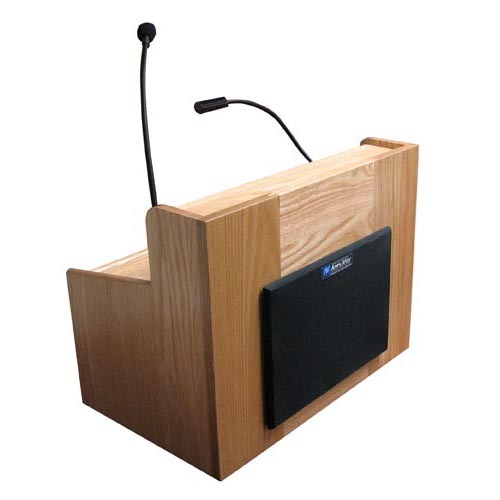 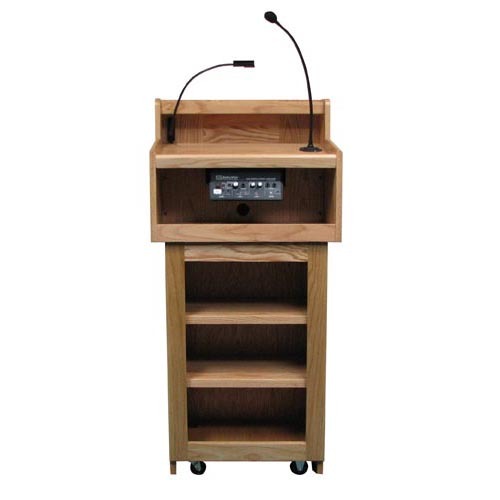 Oxford Lectern This Solid Wood Lectern separates into an attractive tabletop lectern and utility cart base. 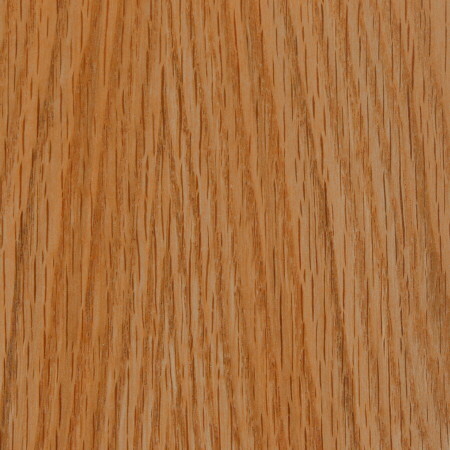 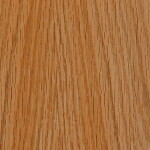 Natural oak wood is beautifully enhanced with multiple coats of durable clear lacquer that preserve the natural wood and enrich the grain. 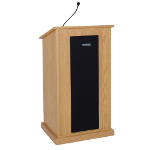 SS and SW models add a 50 Watt sound system and two built in Jensen speakers so that your audience will hear you loud and clear. 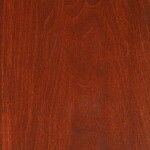 * SN3010 is a special order custom made item, making it noncancellable. 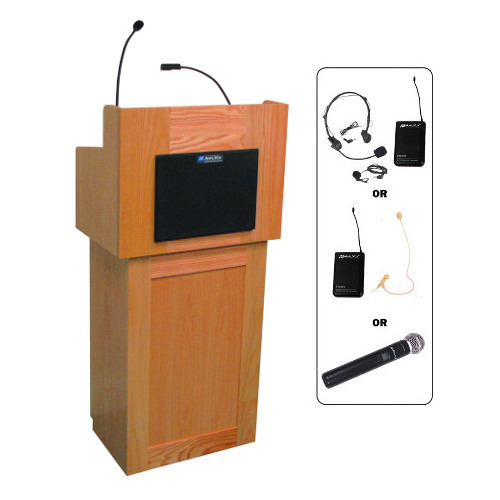 * SS3010 is a special order custom made item, making it noncancellable. 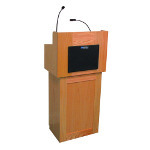 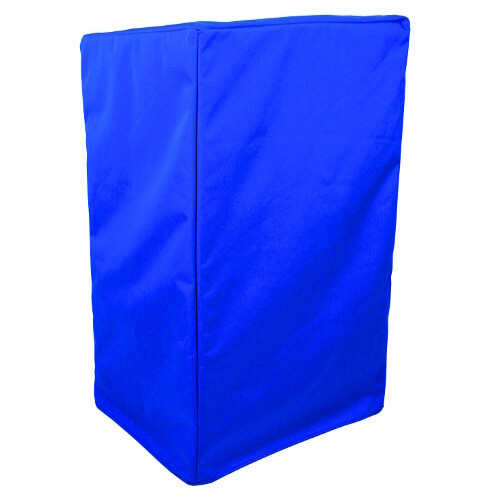 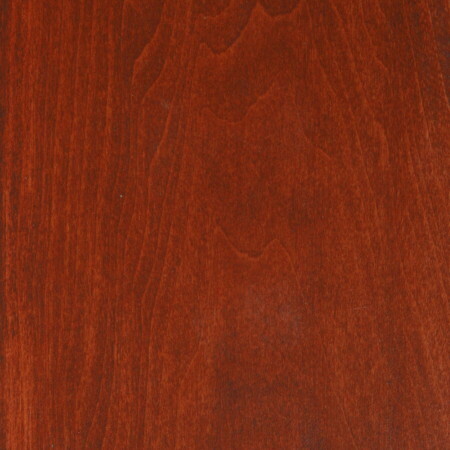 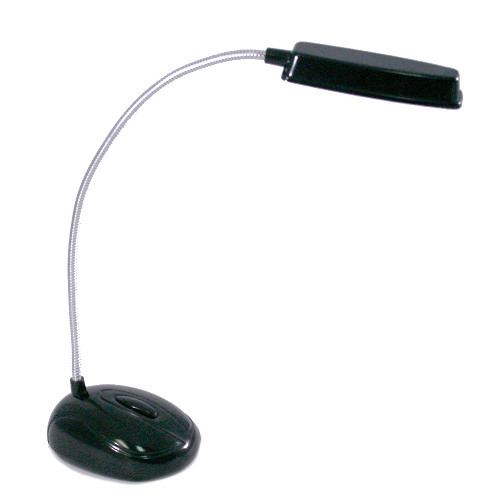 * SW3010 is a special order custom made item, making it noncancellable.